Attorney Shea started the Law Office of Robert C. Shea, P.C. with the goal to offer unmatched legal representation to injured persons throughout the State of Massachusetts. Attorney Shea believes there is an absence of law firms which focus on continuous communication with the client and their families. Attorney Shea prides himself on complete transparency throughout the entire process. When you are represented by the Law Office of Robert C. Shea, P.C. you can rest easy that you will always know how your case is progressing and you will have immediate access if you have any questions. Attorney Shea began his career as a law clerk helping those who suffered severe injuries and needed representation. The fulfillment he received from helping such people made it an easy choice for a career. Attorney Shea went on to attend law school and has been vigorously fighting for injured people ever since. At the Law Office of Robert C. Shea, P.C. we are confident our constant communication with our clients separates us from most if not all other law firms. 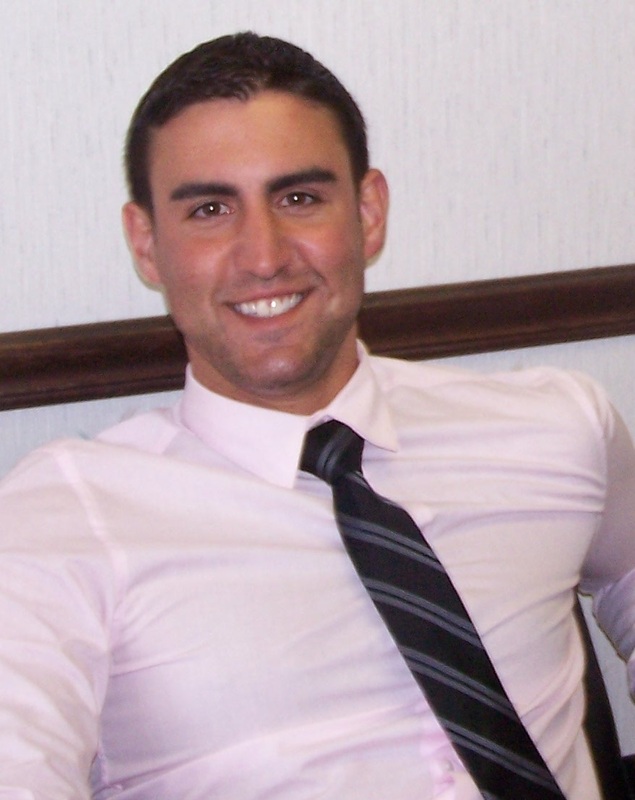 Attorney Shea grew up in Stoughton, Massachusetts. He attended Xaverian Brothers High School in Westwood, Massachusetts. He later studied Political Science at the University of Connecticut at the Storrs, Connecticut campus. While studying at Uconn Attorney Shea serves as a law clerk at a personal injury firm. He later attended Suffolk University Law School graduating in 2009. Attorney Shea has been helping injured people since 2003. He has been representing them as a licensed Attorney since 2009. Attorney Shea currently lives in South Boston, Massachusetts. His main office is in Brockton, Massachusetts but he often travels all throughout the State to meet with those who find themselves injured and their families.